The Fourth of July Weekend is upon us. So how about some outdoor play. 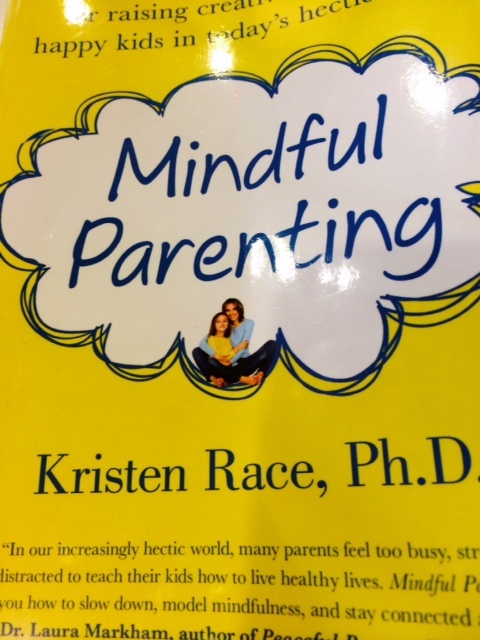 The New York Times has this wonderful suggestion from its pages with a great reference to “Mindful Parenting” by my friend Kristin Race. Why be intentional about this most relaxed of times? Summer goes by so fast. One minute, it’s June, and we have all the time in the world for ice cream, drive-in movies and bike rides. The next, it’s August, and too often, we’re left wondering where it went. We want to avoid regrets over missed opportunities. Every week, we’ll offer research-based suggestions for ways to set this season apart from the rest of the year. 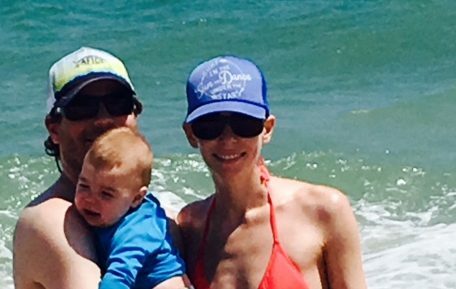 Questions about sunscreen for kids of all ages ….check out this link to help you decide what is best for your kiddos. The skin is the largest organ of the body, proportionally larger in the smallest children, and protecting it properly needs our care and attention. Getting enough sleep these days as parents? Probably not! 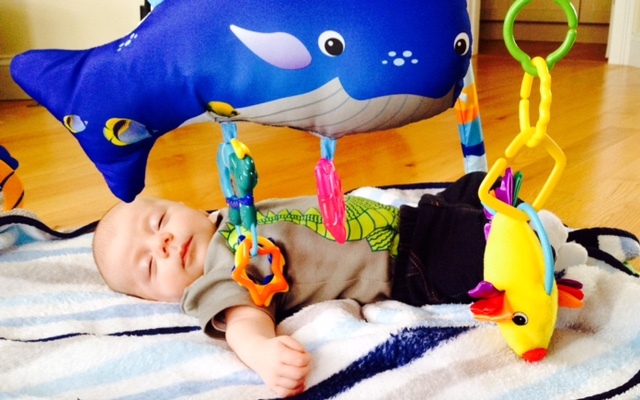 What are your baby’s sleep onset associations? Check out this post from the NYT and set yourself up for success when getting your baby to sleep on his own. Why not start this weekend? Dr. Judith Owens, a pediatrician who is the director of sleep medicine at Boston Children’s Hospital, told me that she would focus here on what she termed “sleep onset associations.” That is, on helping the children learn how to fall asleep independently at bedtime, which should then generalize to an ability to fall asleep when they wake in the night. So it’s lovely to use the song at bedtime as a going-to-bed routine, but it’s important that the actual moment of going to sleep should be after the bottle (and ideally, after brushing teeth after the bottle) and after the song. Nothing like a three day weekend to mark the beginning of summer. Make it a safe one!